A wonderful holiday property is idyllically situated on the edge of the pretty village of Sidbury. 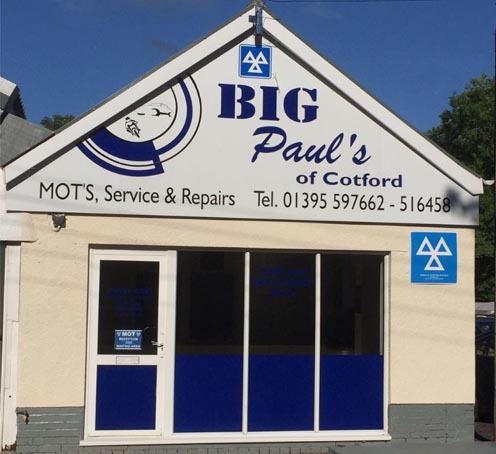 Big Paul`s of Cotford is a professional garage offering highly affordable vehicle services. We are fully insured and our staff are fully trained experts. Your car will be looked after by experienced mechanics. Our satisfied customer base is proof of our work and you won't be an exception. Is it time for your MOT? We are now up and running for class 1 & 2 motorcycle MOTs. 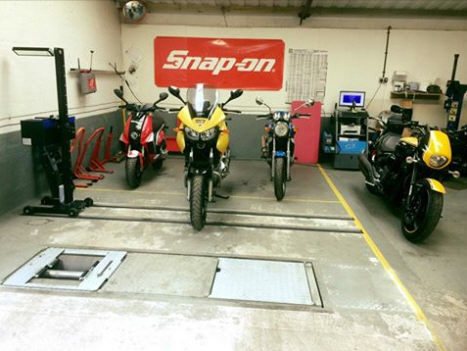 We are happy to carry out repairs or servicing to your bike ready for the summer. Give us a call on 01395 597662 and get booked in.